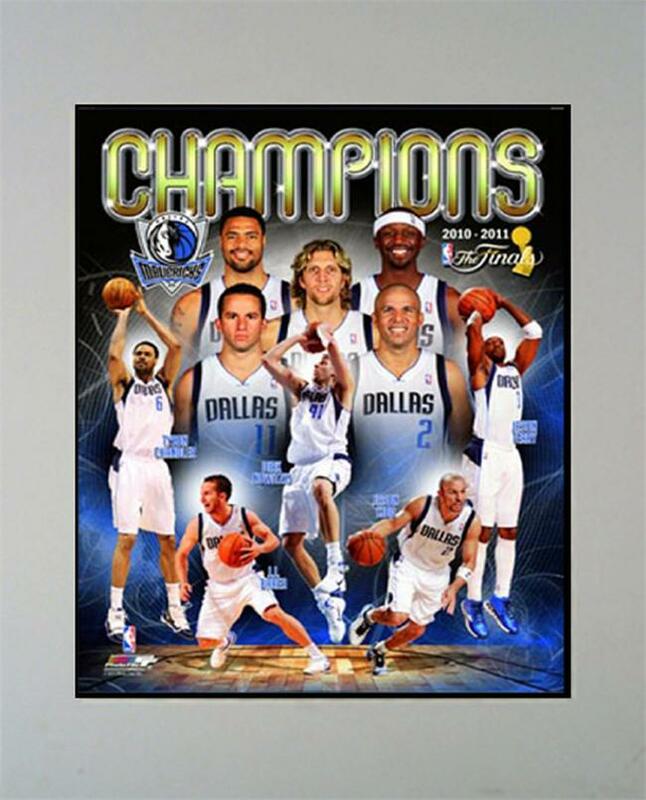 2011 NBA Champion Dallas Mavericks 11x14 Champions Mat. 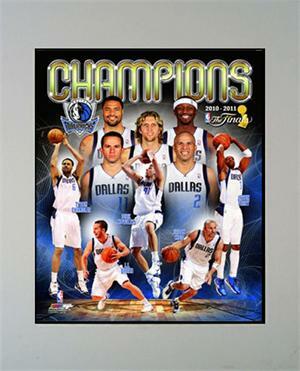 This Is an Absolutely Gorgeous Piece of Memorabilia That Would Look Truly Spectacular in Your Home, Business, or Office. Impress Your Friends, Family, Employees, Colleagues and Business Associates with This Stunning Piece of Memorabilia Hanging on Your Wall. What a Great Collectors Item!! !